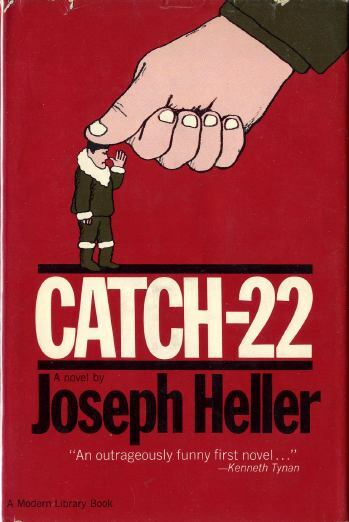 The Modern Library dust jacket for Joseph Heller’s Catch-22. Leo, with my city in the background. The 79th annual Academy Awards for the film year 2006. The nominations were announced on January 23, 2007 and the awards were held on February 25, 2007. 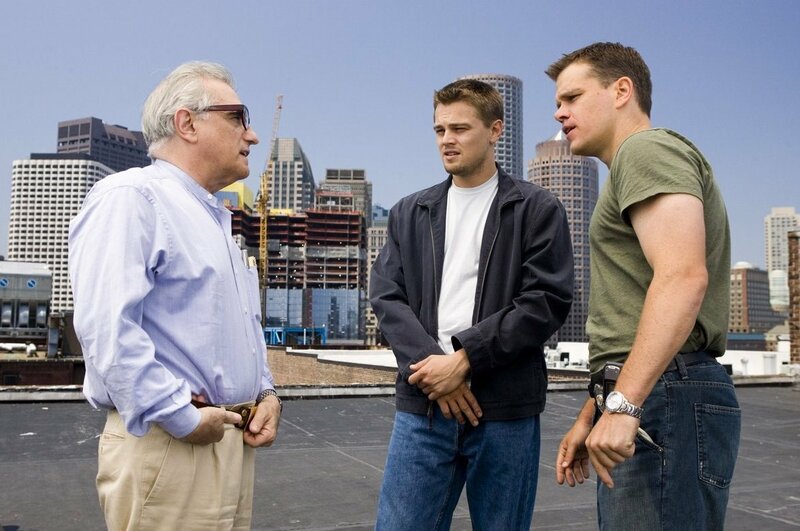 Marty directs Leo on how to beat the hell out of Matt. Oh, and he finally wins an Oscar. 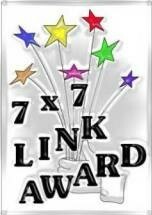 So, I have had a 7×7 Award bestowed upon me by the Mythical Monkey, partially because he put me in this category: “Here are seven bloggers (and twitter-ers) who never seem to respond to this sort of thing and thus whose answers might prove interesting.” Given that he put me on a list that includes the President, the most famous film reviewer of all-time and an Oscar-nominated director, I feel honored. But, it also presents me with a problem that I will explain at the end of this. So, what is this thing? Well, it’s a thing you hand out to people whose writing you like, in the hopes that those who don’t know the treasures they can find on the web can find them as well. And it’s a nice thing to do, to help expose other blogs to some of your own traffic. 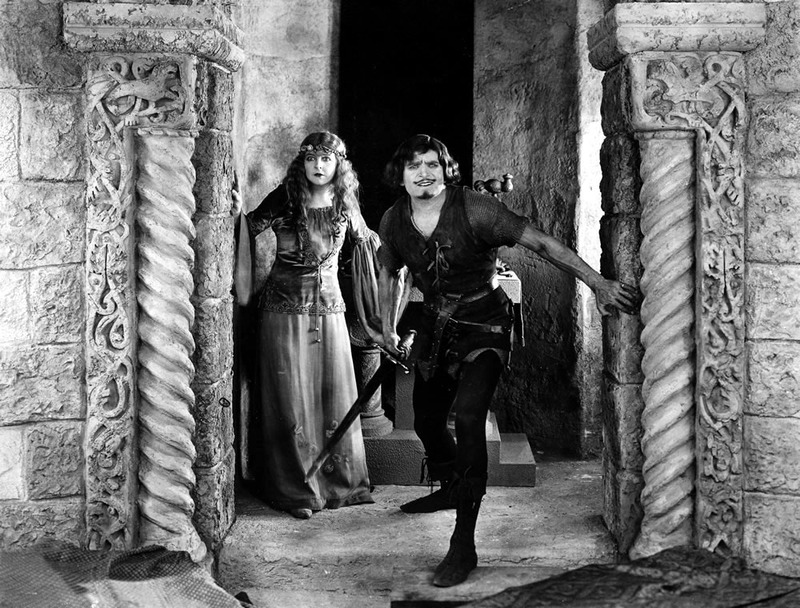 He was the hero for the Silent Era and a model for heroes to come: Douglas Fairbanks as Robin Hood. When I first put up my various literary lists, I also put up this one. 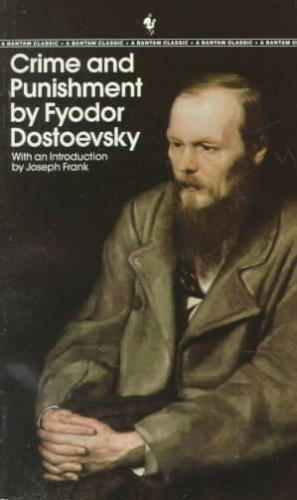 The point of it was that, yes, in spite of all the things I write about, I do actually enjoy reading books. And I read some books just for the sheer enjoyment of them. Now, I write a lot about great films. And in the course of all that writing, I write a lot about great acting. But there is more to film than just great acting, great directing and great writing. Some films can simply be pure enjoyment. True, the very best of those films – the ones that manage to perfectly weld together sheer enjoyment with phenomenal talent are the best of the bunch – films like Star Wars and Raiders of the Lost Ark. But there are a lot of films that are just fun to watch. Hell, over the last few weeks I have been watching my way through all the Johnny Weismuller Tarzan films. Not the greatest bunch of films ever, but enjoyable to watch (never mind the strange family story that my uncle once broke his hand punching Weismuller’s son in the back). 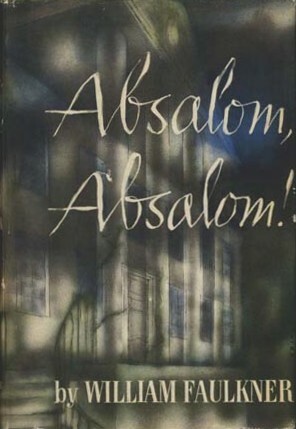 Top 100 Novels #12: Absalom, Absalom!